Click here to find out more about each month’s theme for this school year. 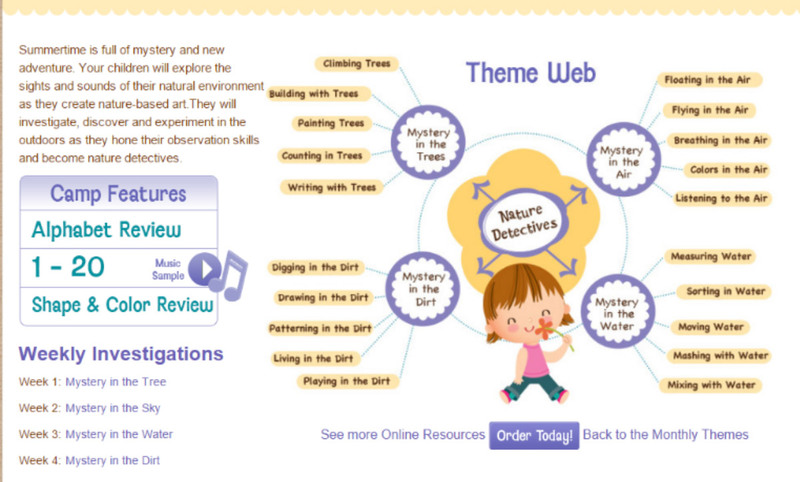 Each month’s theme is packed with daily lesson plans for the teacher. Each lesson includes a wide variety of experiences for young learners. Art projects, educational games, books, and music are only a few of the activities incorporated into each daily lesson.